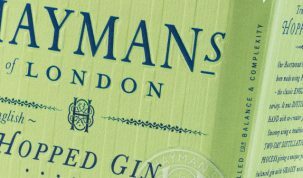 Fledgling Yorkshire distillery partner with Yorkshire Dales Millennium Trust to plant 400 trees. Cooper King Distillery, which is described by its founders as England’s smallest and first self-built gin distillery, have partnered with the Yorkshire Dales Millennium Trust to plant 400 trees, restoring over 4000 square meters of native woodland. The newly planted trees will help the distillery offset its carbon emissions, and this along with a partnership with green energy supplier Ecotricity, will help the company run on 100% sustainable energy. Founded in 2014, Cooper King Distillery recently began production of Cooper King York Dry Gin, the first batch of which will be available this May. Production of their first single malt whisky made using Yorkshire barley is due to start in 2018, with a projected release date of 2023. 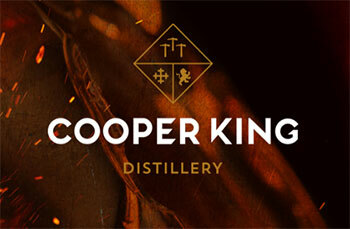 More information on Cooper King Distillery can be found here.